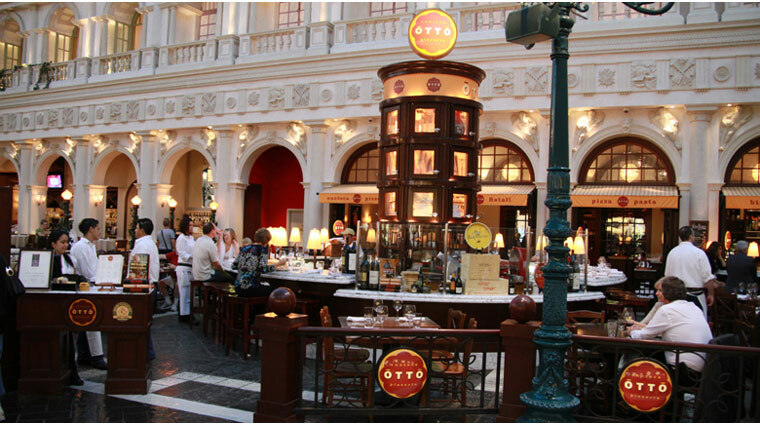 Amid the glitz, glam and fakeness of Las Vegas, the Italian Enoteca & Pizzeria Otto is an oasis of sincerity. 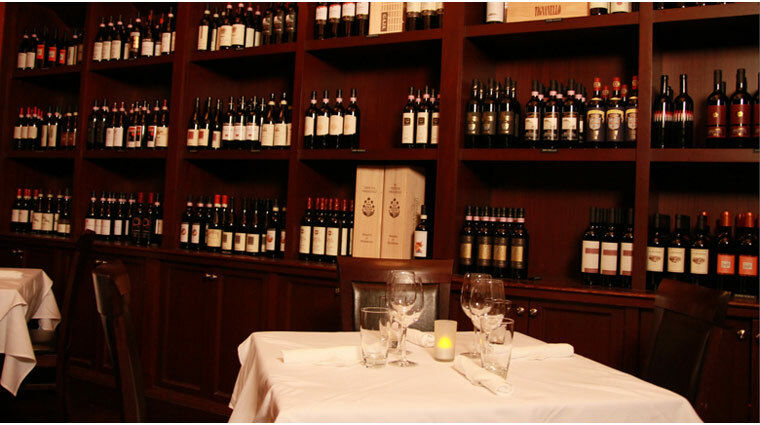 Fine wines, pure ingredients and friendly staff make this Mario Batali restaurant an appealing stop if you’re done with The Strip’s madness and are in need of some high quality food. Okay, so it’s located in fake Venice on the fake Piazza San Marco, with a view of fake street artists and an artificial blue sky. But with Nevada’s sizzling summers, you will be thankful to be dining “outside” with A/C temperatures. And its location in the large Venetian mall is actually perfect for people watching. So sip a glass of cool Prosecco, enjoy a thin-crusted pizza and dive into their large selection of formaggi from all regions of Italy. We are sure you will appreciate Las Vegas cheesiness a whole lot better this way.